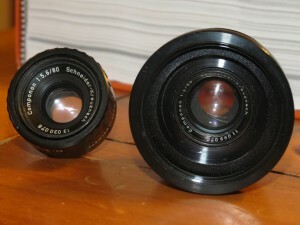 Two enlarging lenses for developing film. 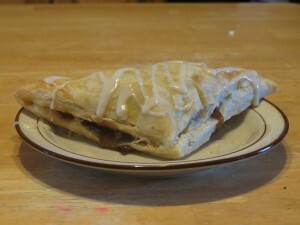 My mom’s homemade apple turnover. 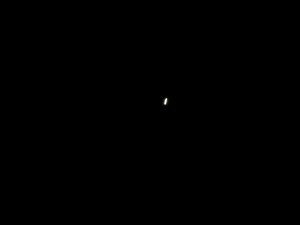 The International Space Station flying past out house.